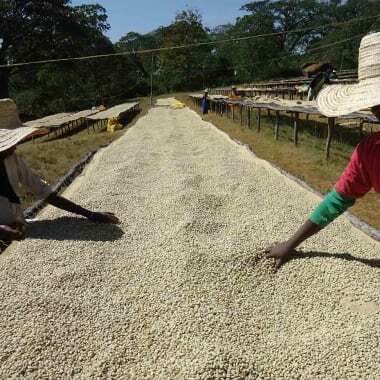 Some of Sample’s most complex and vibrant Ethiopian’s have emerged from this region in the last few seasons. 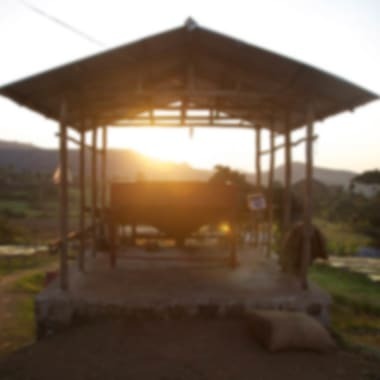 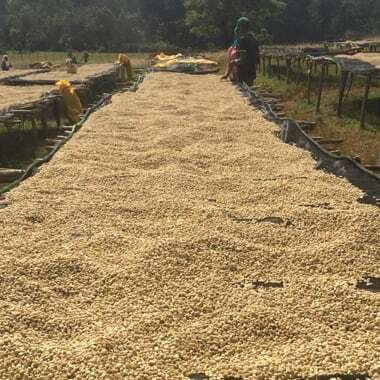 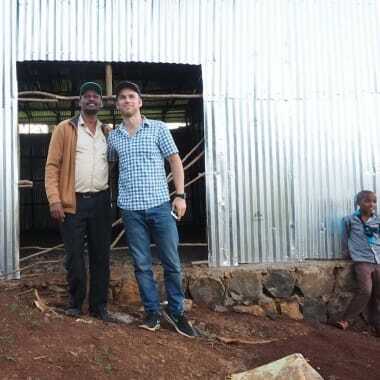 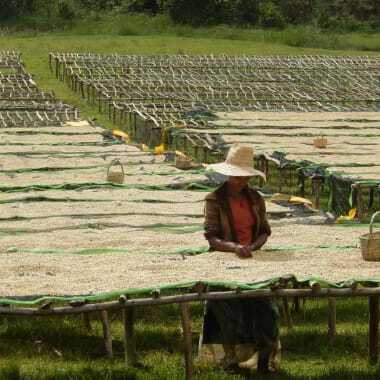 The Duromina cooperative stands out as one of the consistently excellent producers of coffee from the Jimma region. 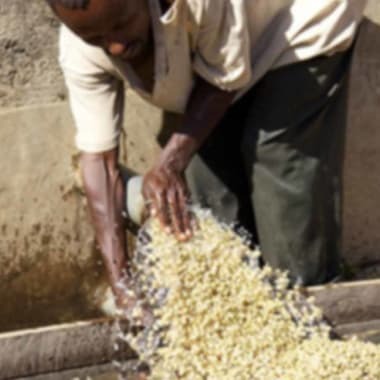 We don’t have anything from Jimma available right now, sorry.